Can I hire in additional walkie talkie radios to use with my existing ones ? Can I Use My Own Radios Alongside Ones I Hire In? It’s a question we get asked very frequently by walkie talkie hire customers and the short answer is “no”. Here’s why. 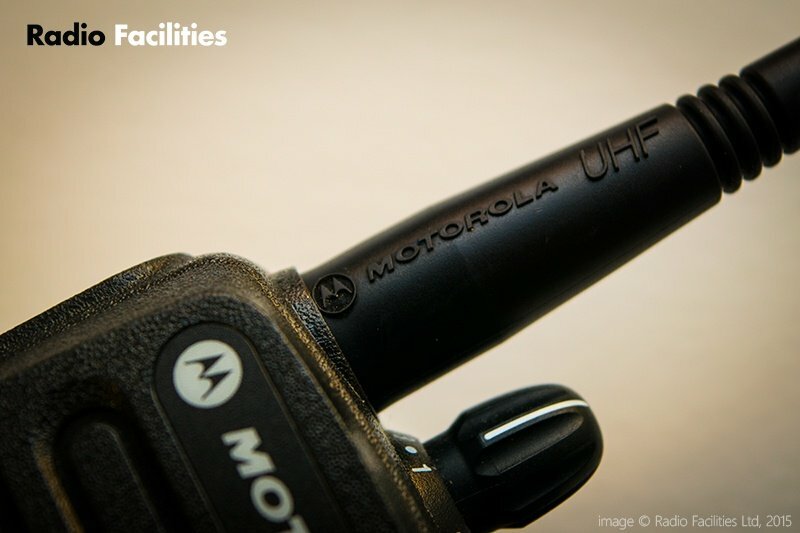 A standard UK two way radio licence allows you to operate on several frequencies, but the problem is that someone else nearby could also be on the same frequency that you choose. For this reason, we use encryption to prevent interruptions to calls. On analogue radios we call these “privacy codes” and on digital radios we use call IDs and colour codes. The names are different but the basic principle remains the same: you can only hear someone on your channel if they use the same encryption settings that you are using. 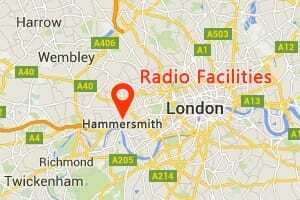 For our DP1400 digital radios, the chance of this happening is around 1 in 16 million! You could of course re-programme one set of radios to operate alongside the other but most customers find this to be too time consuming so either opt to just use their own radios or to hire in a complete set from a hire company.